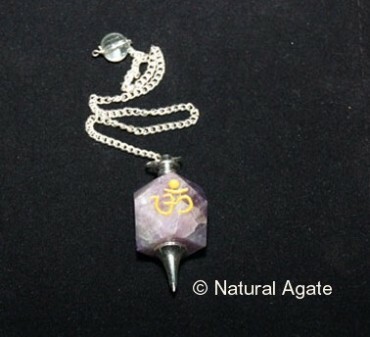 Natural Agate brings you Amethyst Om Pendulum. This pendulum will aid you in spiritual growth. It is 20-50mm long pendulum.